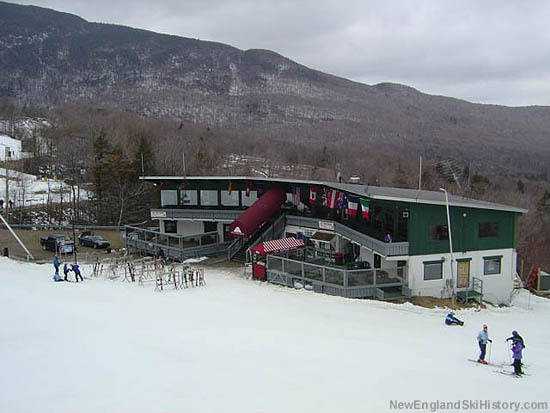 Operating for about a decade as a surface lift ski area on Sterling (Spruce Peak), a multi-million dollar investment plan was put in place in 1963. 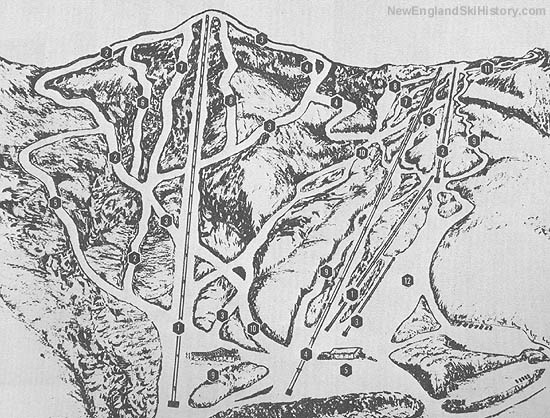 The new Madonna Mountain area was opened for the 1963-64 season, featuring a new Hall 6,719 foot long double chairlift. 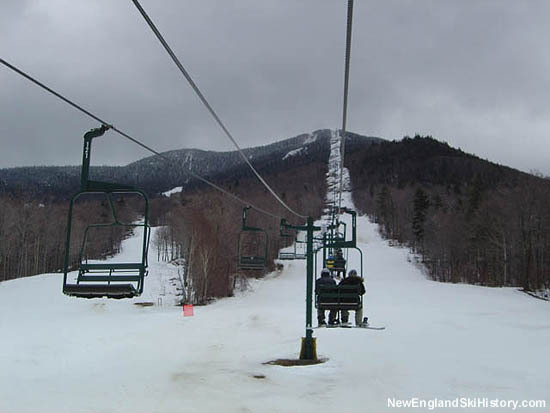 Climbing 2,150 vertical feet, the new chairlift was the largest double in New England. 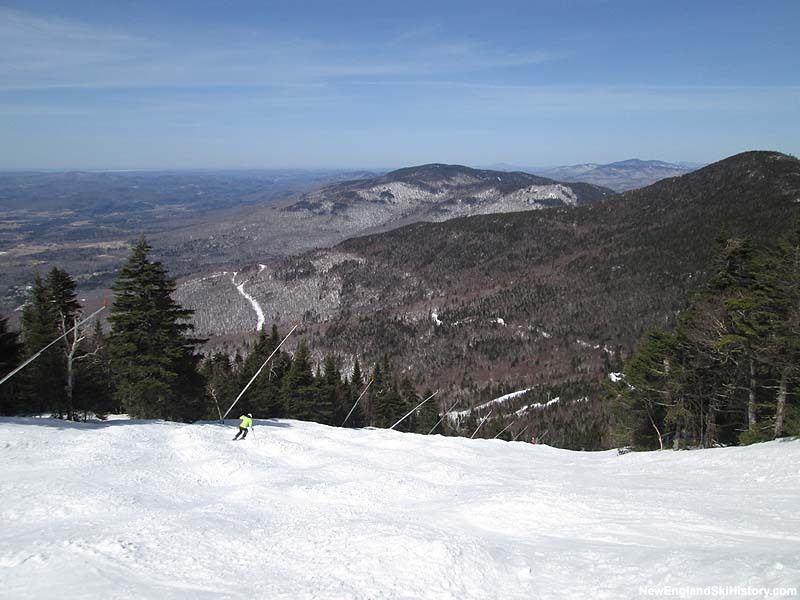 Three new long trails were opened, including Drifter, Chilcoot, and Shuttle. 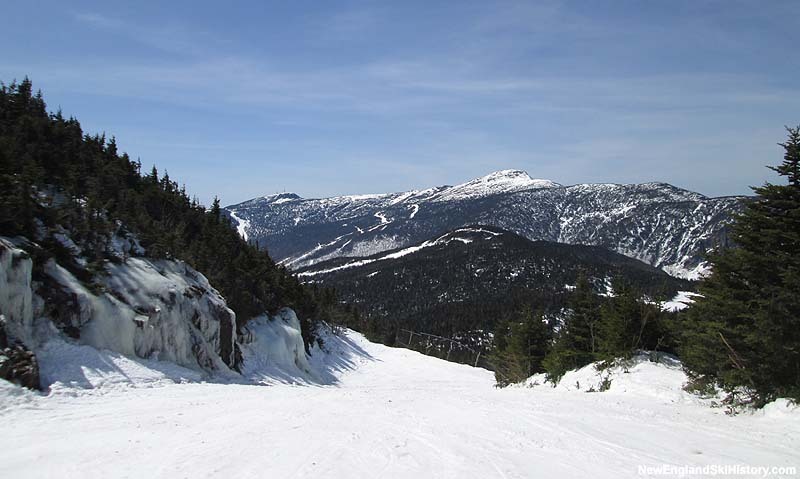 Additional trails opened in subsequent seasons. 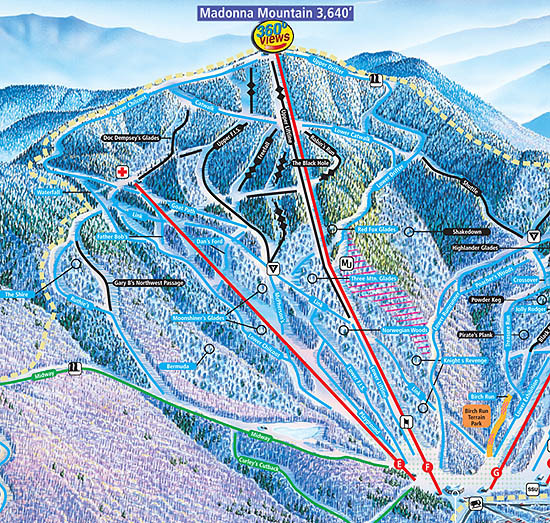 Fresh off this expansion, Tom Watson Jr. of IBM fame purchased and renamed the ski area to Madonna Mountain. 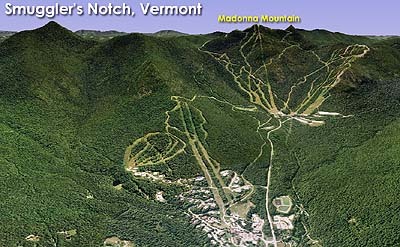 In 1979, a second new Hall 5,155 foot long by 1,065 foot vertical double chairlift was installed on Madonna Mountain, serving intermediate terrain. 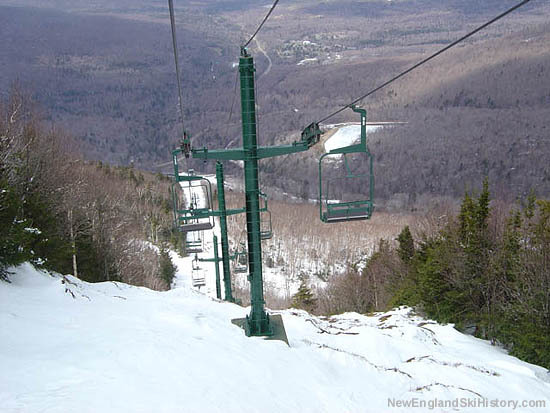 In 2002, the Madonna summit lift was refurbished with new CTEC parts.